Nuclear Throne developer Rami Ismail says that Valve was simply “out-businessed” over Metro Exodus’ move from Steam to the Epic Games store. In an interview with PCGamesN at Yorkshire Games Festival (which you can read in full here), the Vlambeer co-founder made fun of Valve’s statement, which said that the game’s move was “unfair” to consumers. 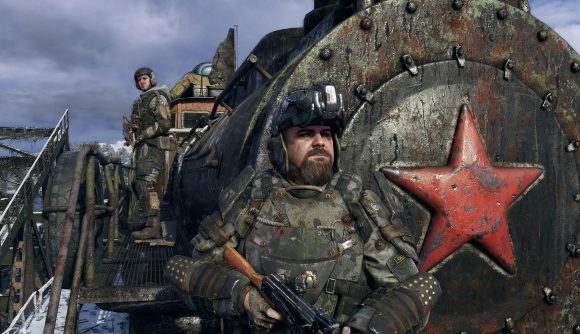 Metro Exodus is, of course, not the only major title that Valve has lost out to in recent months, thanks to Ubisoft’s decision to bring The Division 2’s PC release to the Epic Games store. Plenty of indie titles have already made their way to the new platform, and Epic suggest it’s not about to stop banking on exclusives any time soon.